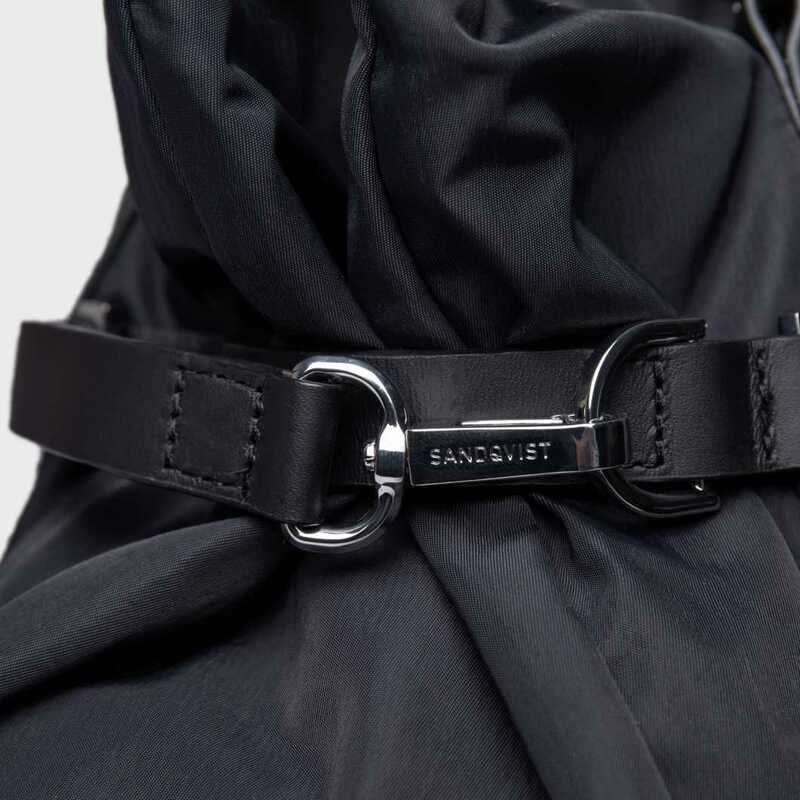 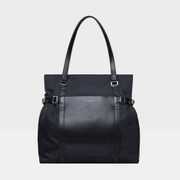 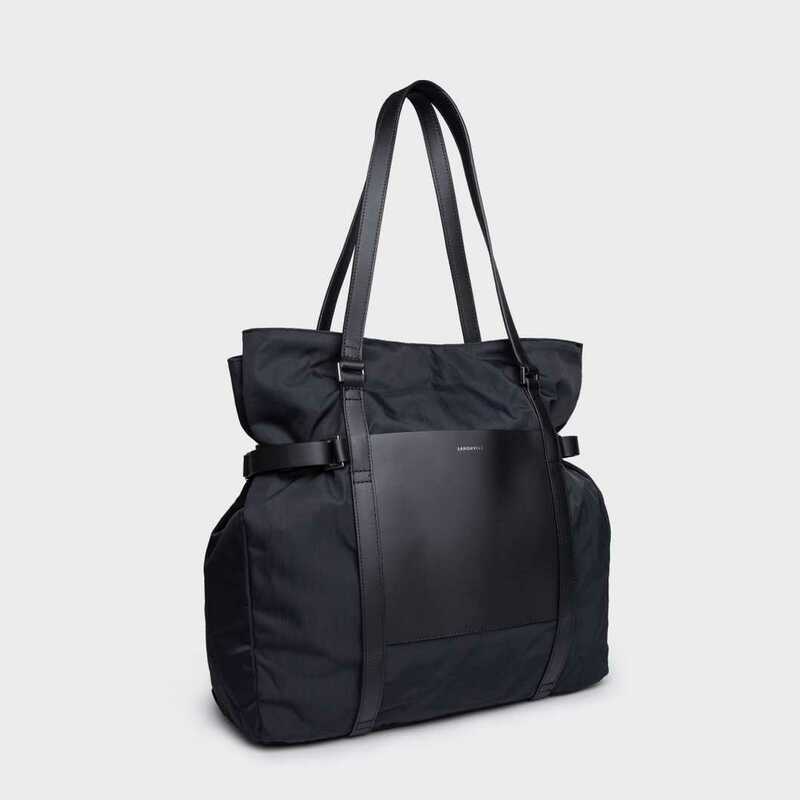 Tote bag in 100% recycled nylon and details in leather. 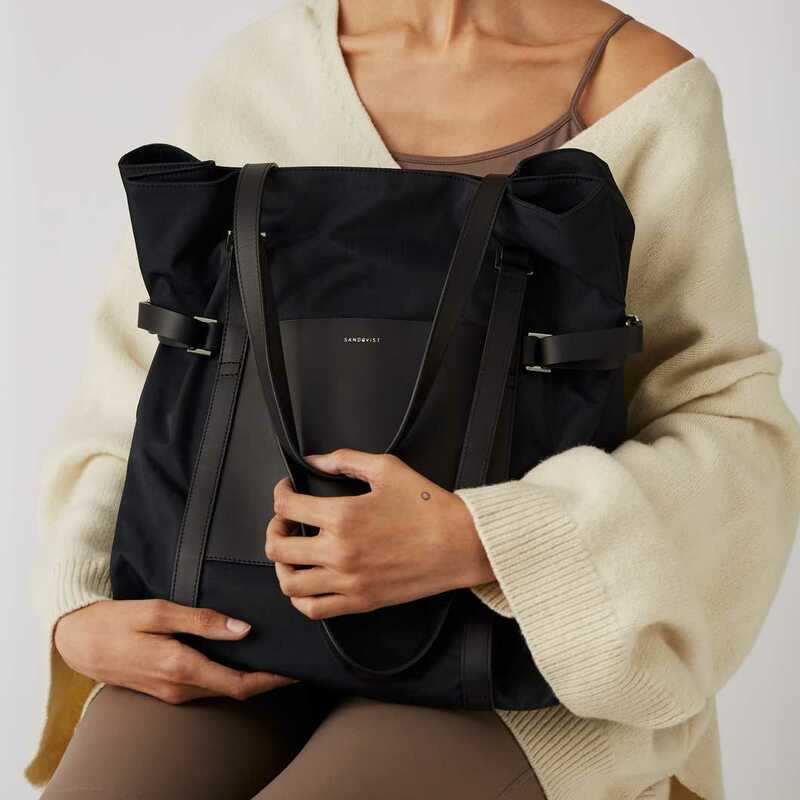 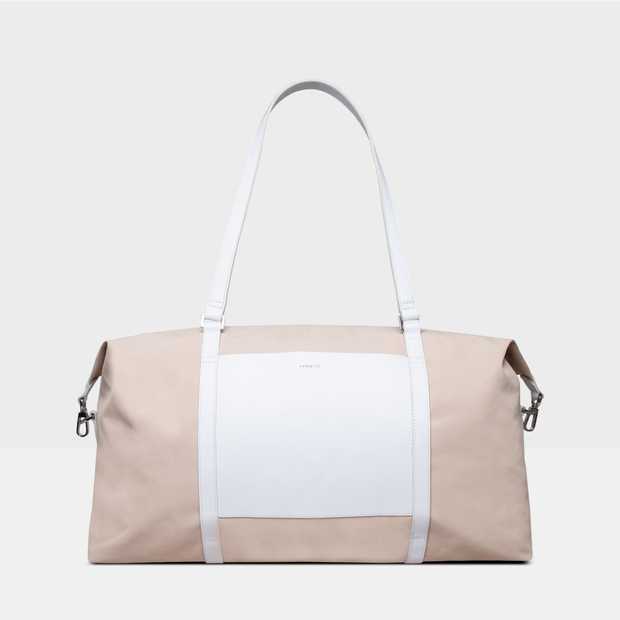 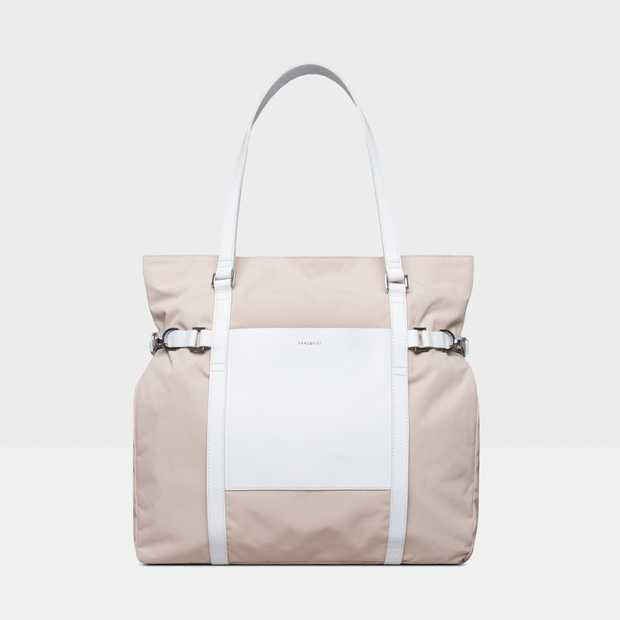 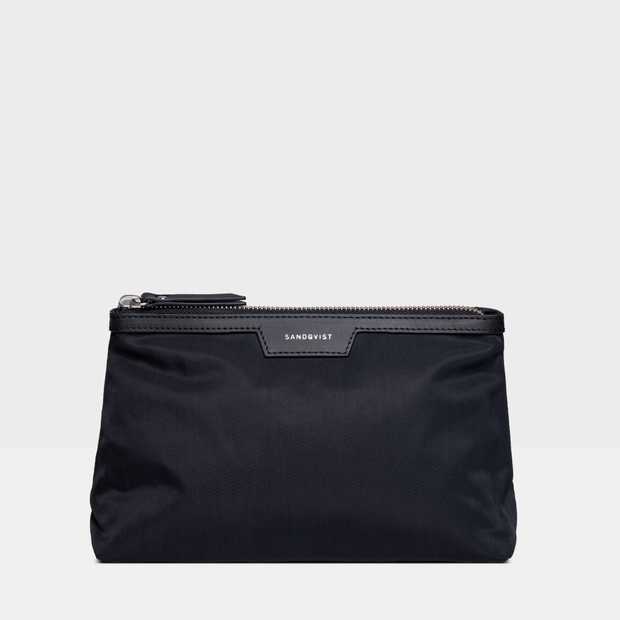 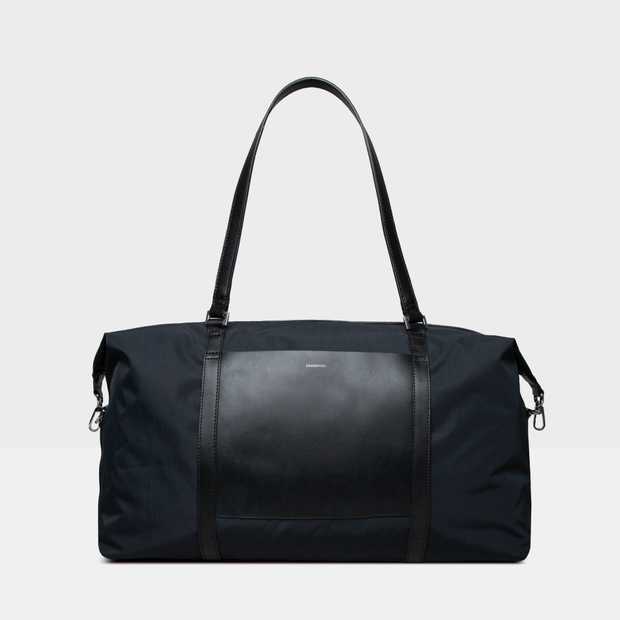 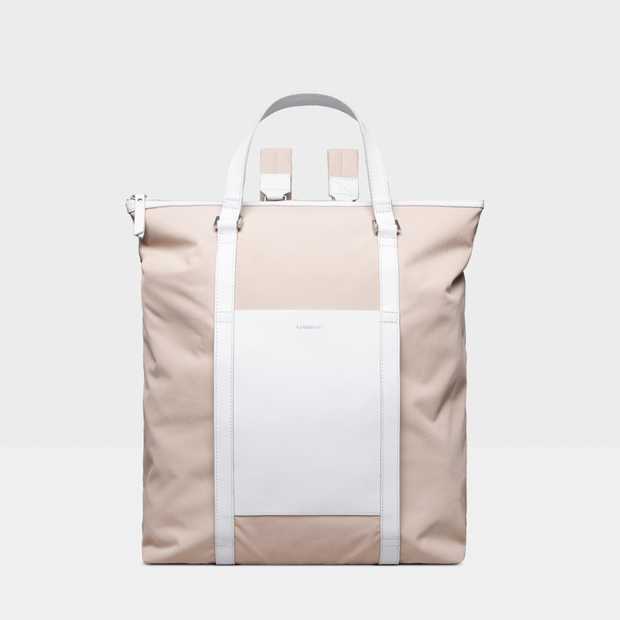 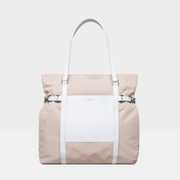 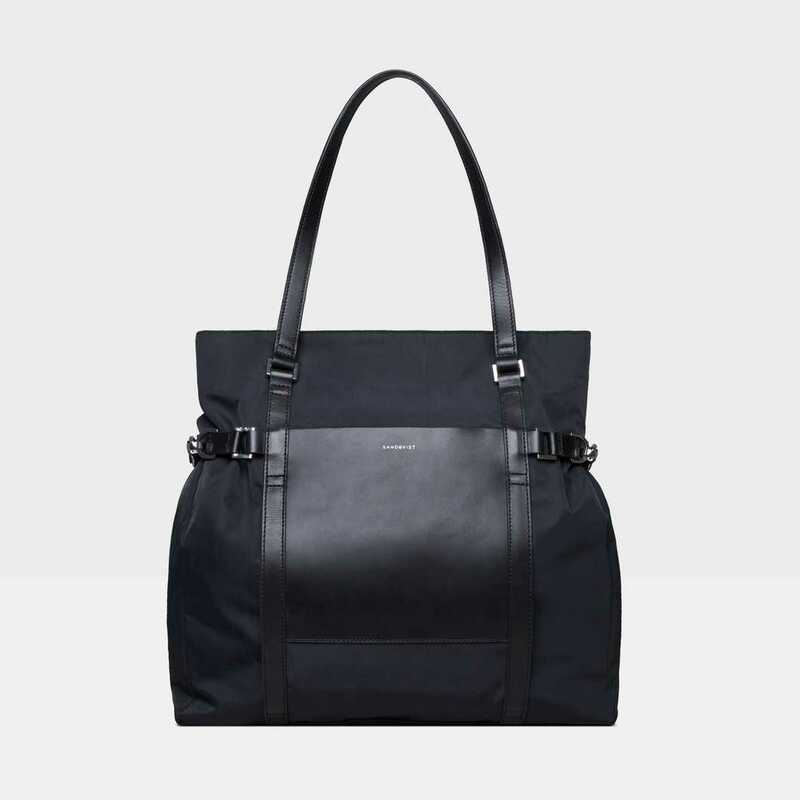 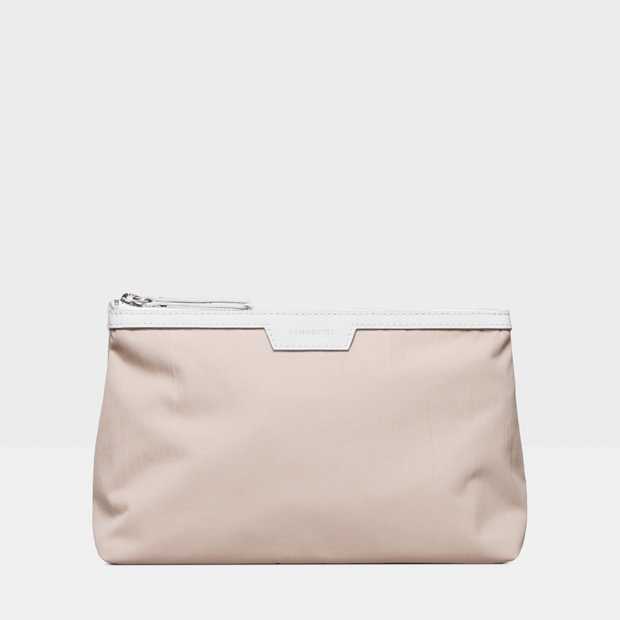 The clean design and functional materials makes THEA the perfect bag for both work and workout. 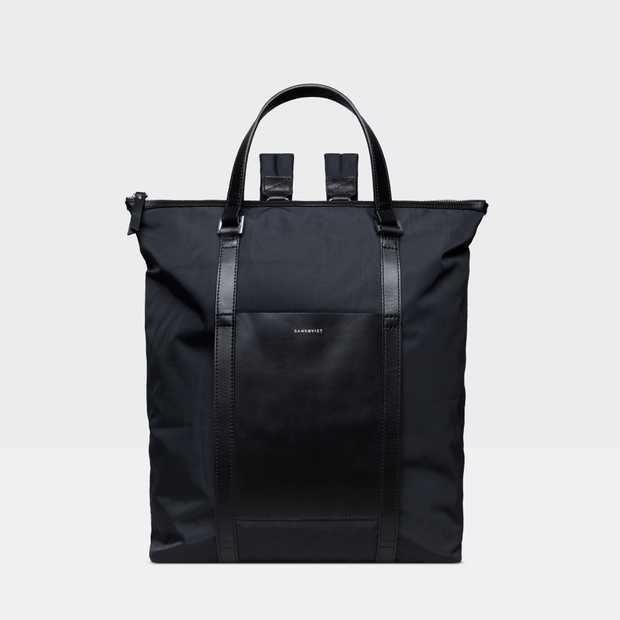 Tote bag from our FUSION series. 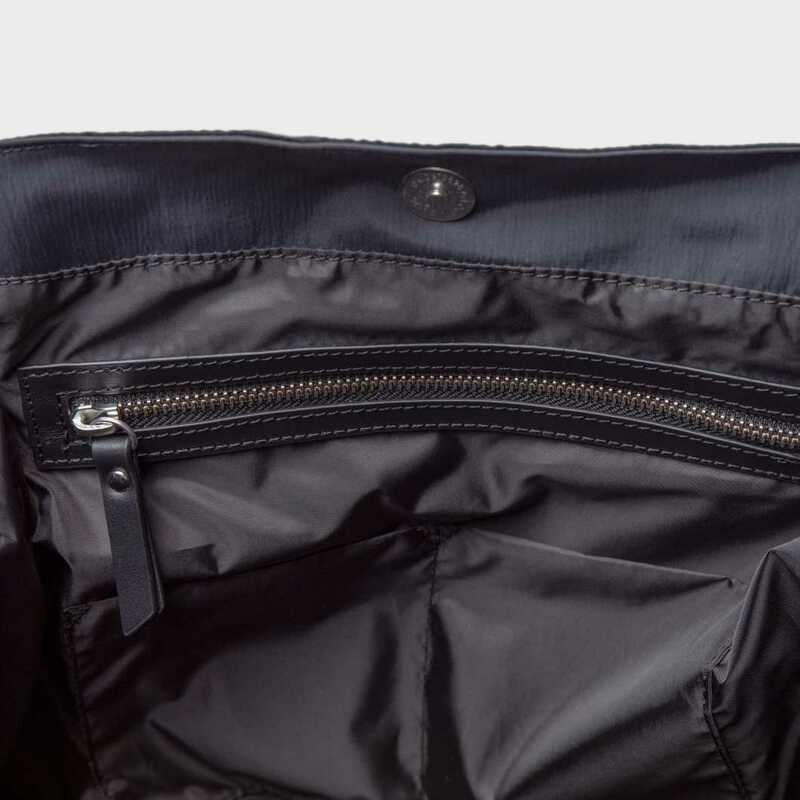 Slip pockets on the front and back. 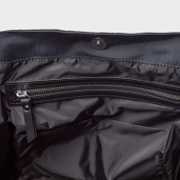 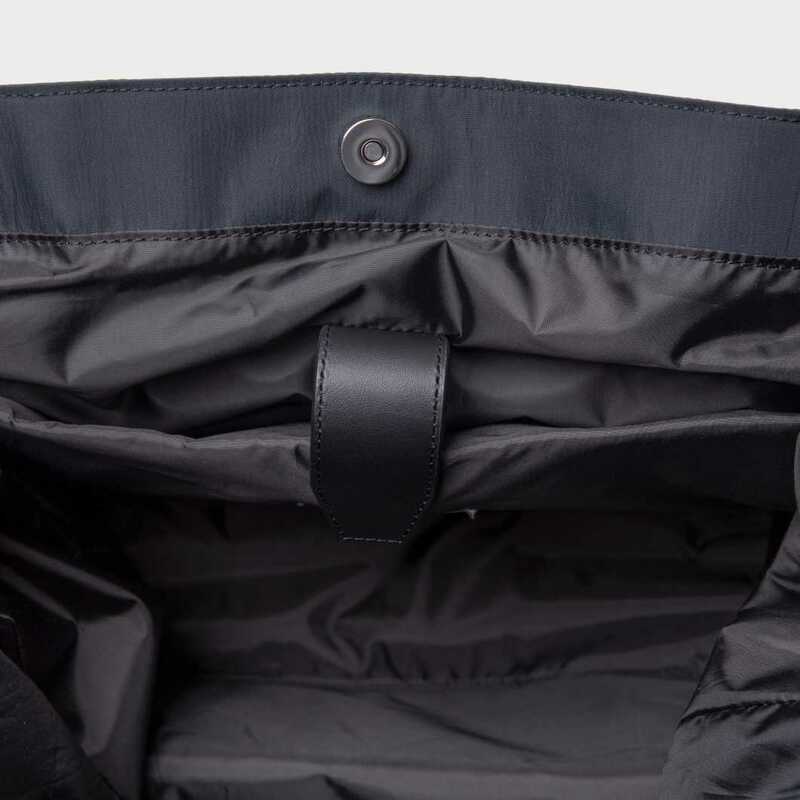 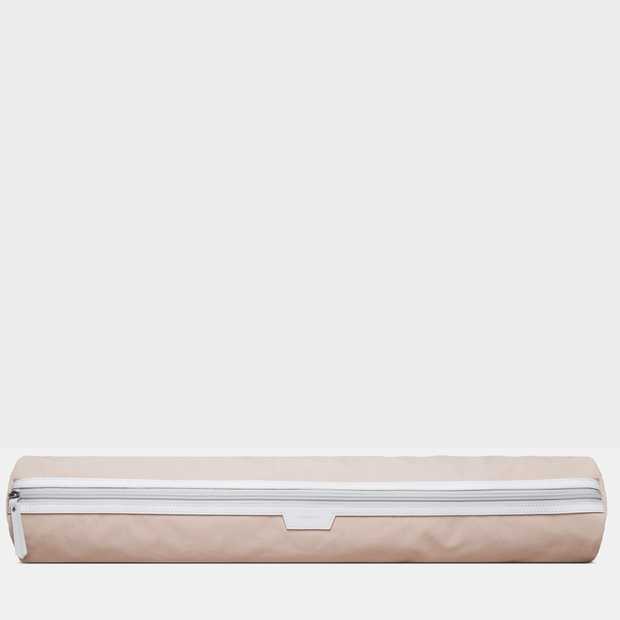 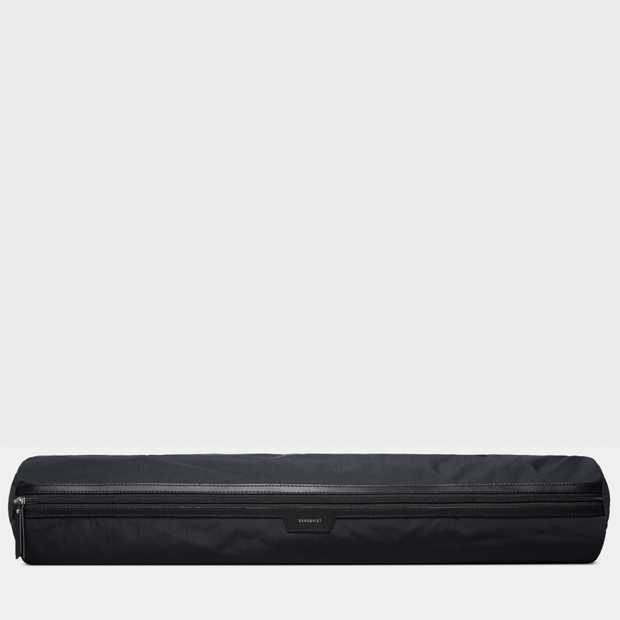 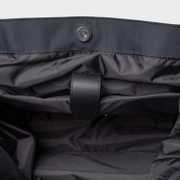 Inside fatures one 13'' laptop sleeve, one internal zipper pocket and two internal slip pockets.